Dynamic Digital Signage has emerged as the "Next Killer Application" for the new generation of sign technology in the advertising industry. A digital signage system, which is usually composed of a server or PC, a monitor or TV and software, is capable of delivering full-screen, full-color content to multiple locations. Cost of implementation has been reduced significantly over the past two years, making it possible for Digital Signage to be in the mainstream marketplace. This is evidenced by the extensive usage of digital signage at airports, museums and shopping centers. The growth rate is projected to increase significantly in the next few years ... where does your business fit into the future? The Return On Investment (ROI) hardly justifies placing ads in these channels. In addition, technologies such as TIVO allow viewers to skip over the ads entirely and channel surfing becomes a habit practiced by most viewers. This further declines the effectiveness of advertising using broadcasting methods. Advertisers are now turning to other avenues that bring them better results with lower spending. Influencing purchase decisions at the point of sale is far more effective than any other places. Digital signage is no longer the exclusive domain of national retailers. Independent storeowners can now access new opportunities because advanced platforms are available today, which overcome the barriers in terms of price and implementation. 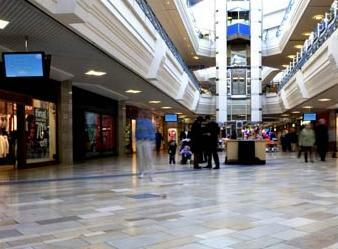 Besides in-store promotions, storeowners can sell ad space to both local and national advertisers to increase revenues. 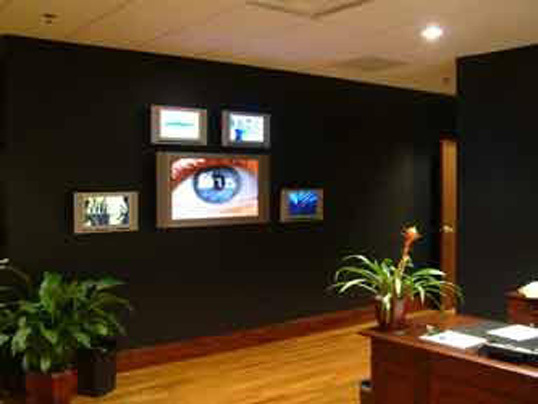 Audio Visual Effects offers services to businesses wanting a hands free operation. 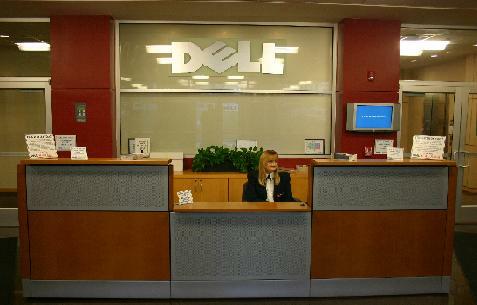 Our services include hardware and software installation, content creation and content management.